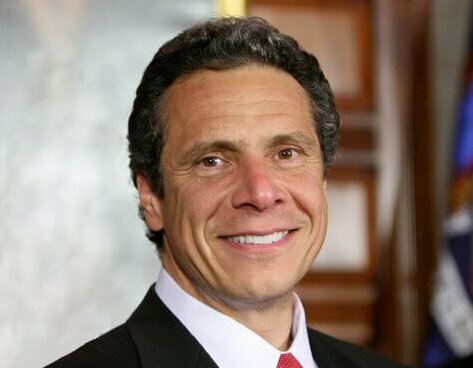 WXXI carries live coverage of Governor Andrew M. Cuomo's 2019 State of the State and Budget Address. New York Now Special Edition "2019 State of the State & Budget Address" airs Tuesday, January 15, 2019 at 2 p.m. on WXXI-TV. The Governor will present his address from Hart Theater Egg Center for Performing Arts in Albany.